Jean-Claude Biver, head of LVMH Watches and CEO of TAG Heuer, recently sat down for a wave of interviews to discuss his new interim CEO role at watchmaker, Zenith. 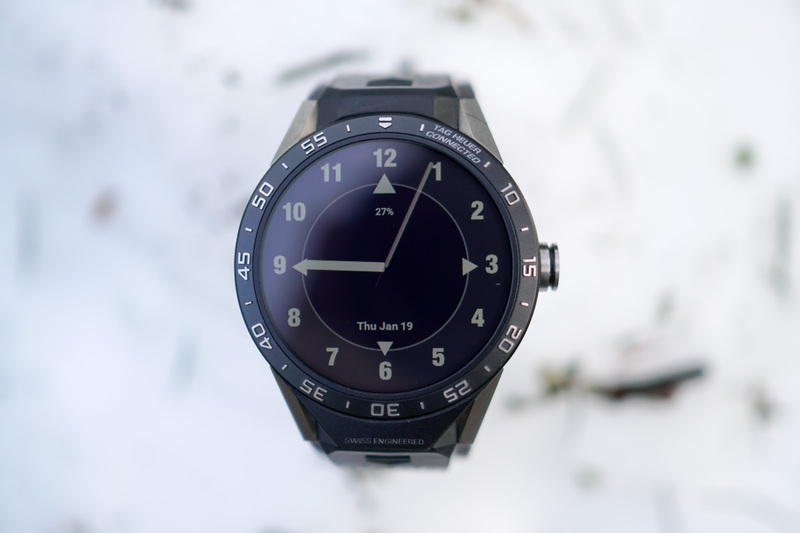 During one of the interviews with Neue Zürcher Zeitung, Biver spoke at length about his recent dive into smartwatches at TAG Heuer, a move that has turned out to be a successful one. He shared sales details, along with plans for the next generation Connected line. 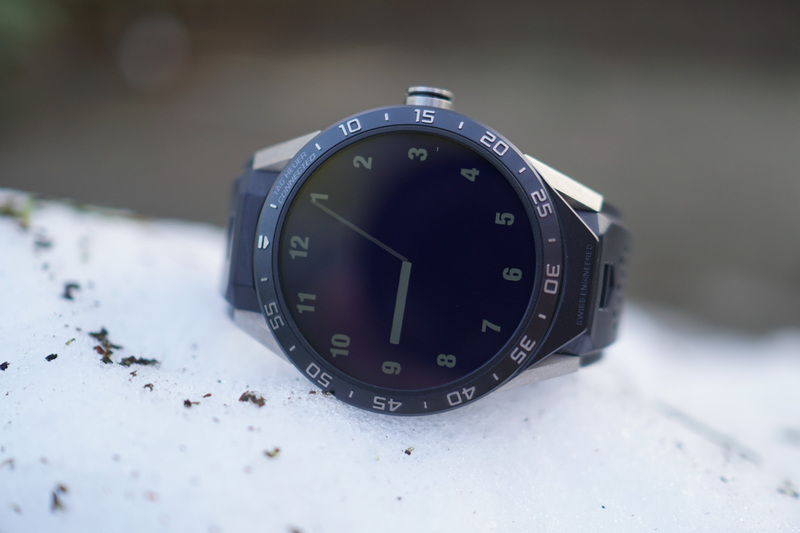 According to Biver, TAG originally only expected to sell about 20,000 of their $1,500 Connected smartwatches (our Connected review). In fourteen months, they ended up selling 56,000, almost triple their initial forecast. That’s pretty remarkable when you consider the brand, the price, and the fact that we keep hearing that smartwatches aren’t popular. You may recall that TAG Heuer had to stop online sales at one point because they sold through them so quickly and wanted to be able to offer them in-store. They now offer options that include rose gold cases and cost close to $10,000. Biver laid out some of the specs and features for the new line of smartwatches outside of the Intel chipset, like a “payment function” (which would mean NFC onboard), GPS, longer battery life, “more powerful displays,” and “better reception.” He also noted that they have an office at Intel’s Santa Clara campus where they plan to employ 8-12 people, so that they can “be close and know what’s going on” in the technology field, as they likely don’t plan to exit the smartwatch arena any time soon. Biver thinks they can sell 150,000 of these new smartwatches. They arrive in May.